Fashion Photographer Julia Kennedy's clients include Vogue Japan, Elle UK, The Sunday Times, Wonderland, Rollercoaster and TANK Magazine. She has photographed such famous faces as Bette Midler, Helena Christensen, Cara Delevingne and Jourdan Dunn, and created advertising campaigns for brands including Harrods, Charlotte Olympia and Warner Music. 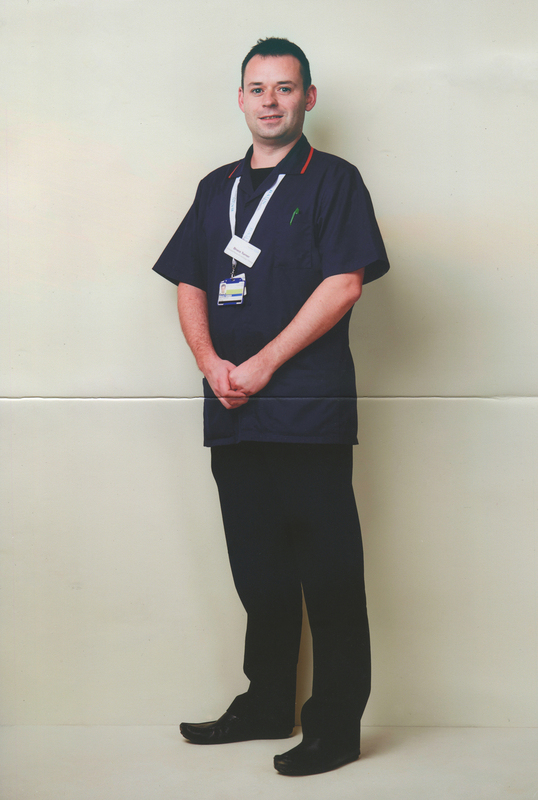 In this series of portraits photographed exclusively for PRN Magazine, Julia captures a snapshot of the many different faces who represent nursing in the 21st century . We called on any nurses interested in taking part to come forward and volunteer for the series. 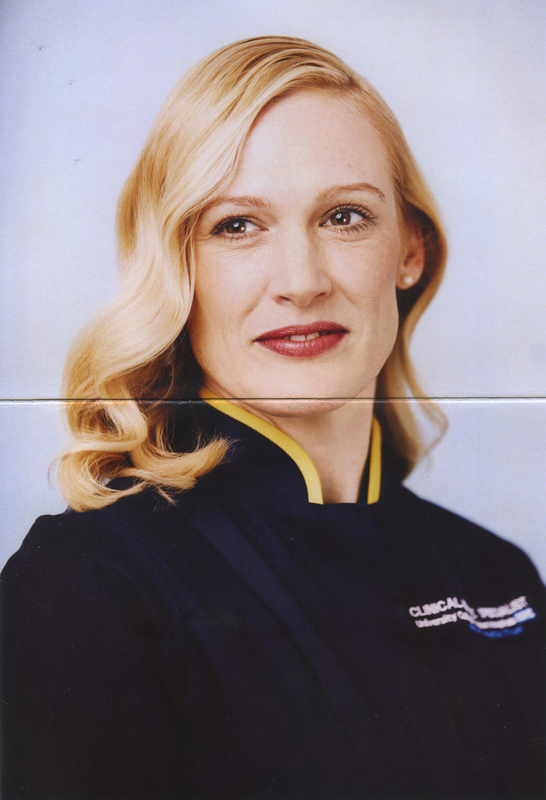 Shot at Julia's East London studios with art direction by Laura Quick and make up by Annabel Callum, each nurse told a short story to go with the portraits. 'One Nice Thing' was the brief for their personal tales. We've kept the title for the series. The Guardian featured 'One Nice Thing' as part of their Healthcare Network - read here. 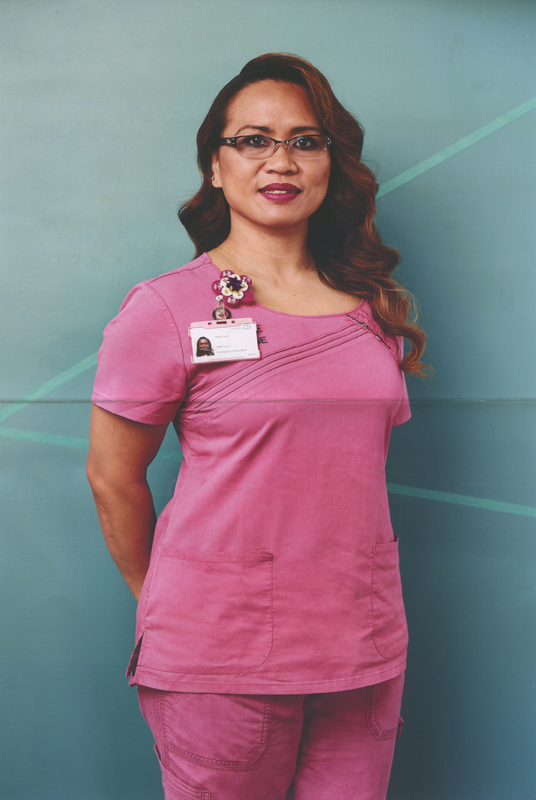 Click on the portraits to read each nurse's story. The subscription process is almost complete, just click on the link in the email we've sent you. Thank you! 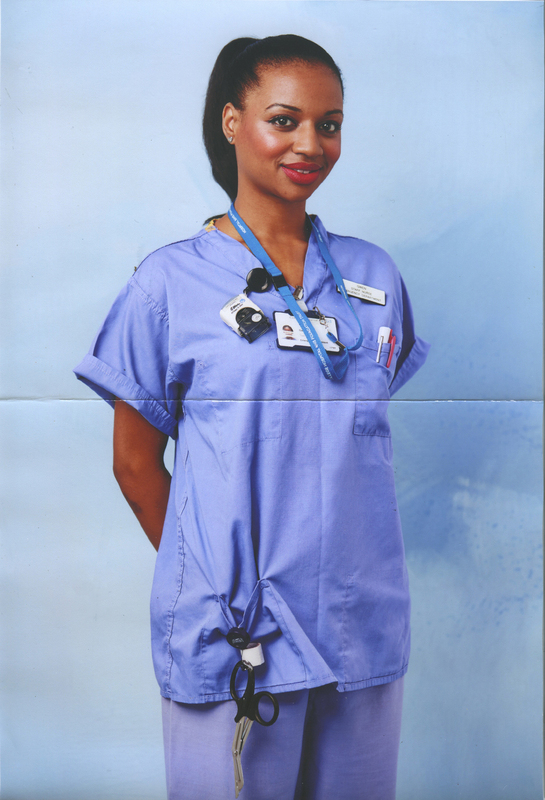 Click on the portraits to read each nurses story.